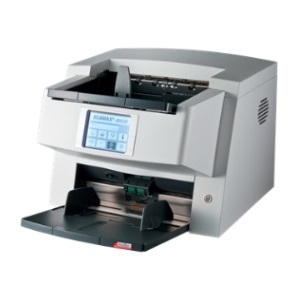 Why Choose Rip-It Security Shredding for your scanning services? We take care of everything from scanning to document destruction and archive storage. Strategic Scanning Solutions provides Geraldton with the most cost effective services in the market. Our high speed scanning technology coupled with the employment of efficient and professional staff allows you to feel at ease when entrusting your scanning project to Rip-It Security Shredding. Document scanning services ought to be of superior quality. We, at Rip-It Security Shredding undertake bulk document scanning and ensure high speed scanning services to our customers. We understand the importance of documents and their quality, which enables us to deliver professional scanning services to Geraldton. We handle bulk documents for scanning and prefer to serve each and every client within a specific time. We understand the value of a word given and we live up to it. Because businesses deal in bulk documentation jobs, we, at our end, try to make it easier for clients to handle their documents by preparing scanned copies of the same. Proficiency, timely delivery, and speed are the three vital driving forces for our success. We have an impressive clientele that banks on us because we deliver as promised. After all, it is not just about business, but also about the bond we build in years to come.